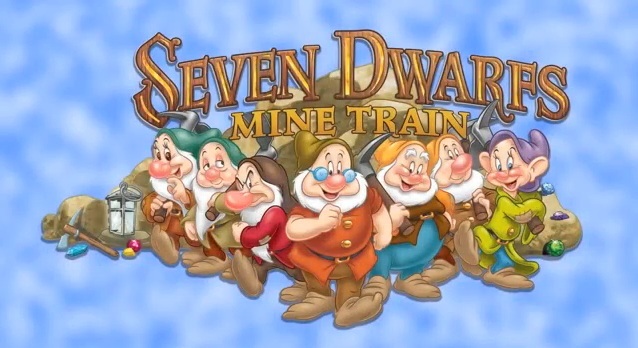 I had the pleasure to get a first look of the Seven Dwarfs Mine Train while at the Disney Social Media Moms Conference. Tom Staggs, Chairman of Walt Disney Parks and Resorts, spoke at the Disney Social Media Moms Celebration in Anaheim, Calif., and shared updates on what’s new at Disney Parks around the world. 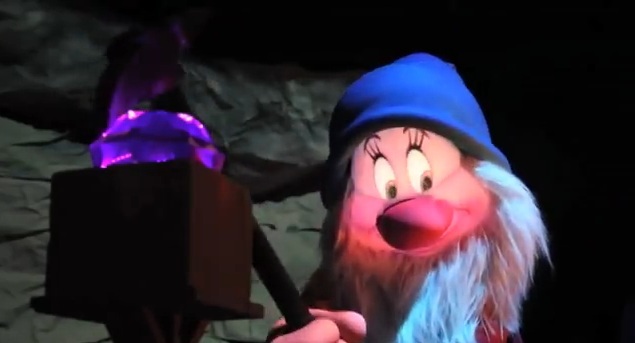 During the presentation he unveiled a video that offered the first look at some of the amazing new characters who will be part of the Seven Dwarfs Mine Train in New Fantasyland at Magic Kingdom Park. These are some of the most advanced Audio-Animatronics figures Walt Disney Imagineering has ever created. Oh wow!! This ride looks like it is so much fun.